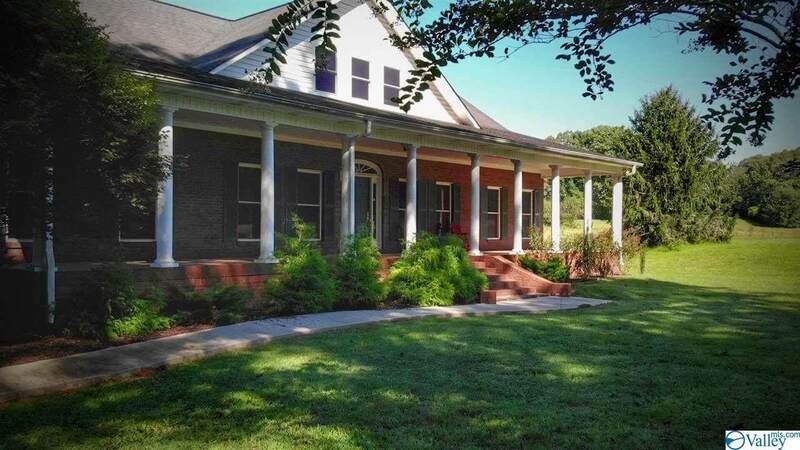 THIS BEAUTIFUL FULL BRICK COUNTRY HOME HAS AN AMAZING FRONT PORCH AND SITS ON 6.6 ACRES. 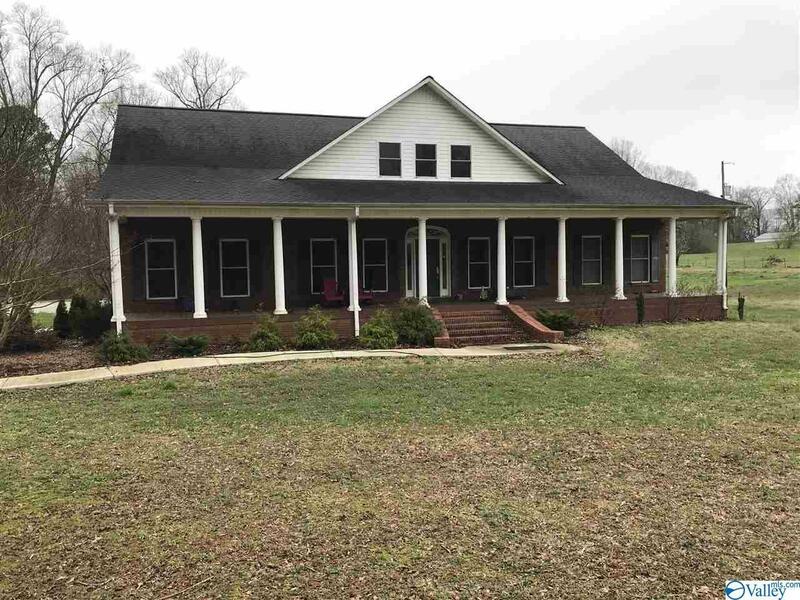 THIS HOME HAS 4000 SQ FT AND OFFERS A WOMAN'S DREAM KITCHEN, FORMAL LIVING, DINING ROOM,KEEPING AREA, SUNROOM, OPEN STAIRCASE,LARGE LAUNDRY ROOM,OFFICE AND 25' CEILINGS IN THE LIVINGROOM. IT ALSO OFFERS 3 BEDROOMS 2.5 BATHS, BASEMENT W/STORM SHELTER AND HAS AN ADDITIONAL 2 BEDROOMS, 1 BATH AND A LIVINGROOM UNFINISHED SQ. FT. ON SECOND FLOOR READY FOR DRYWALL. 24X25 WORKSHOP AND A THREE CAR GARAGE. 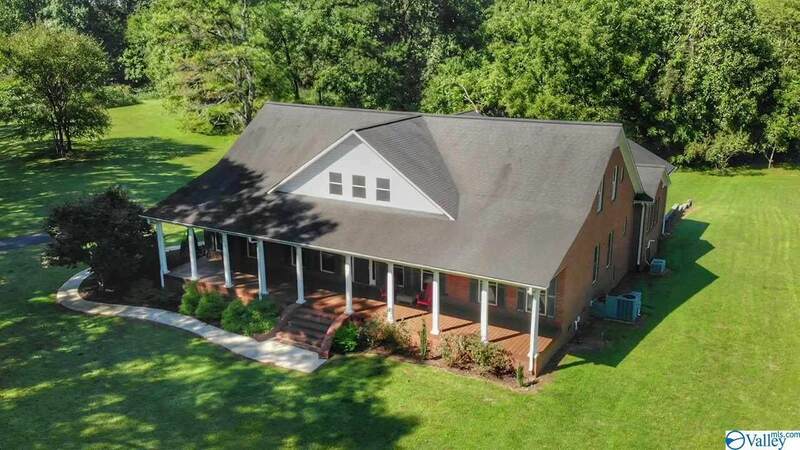 THIS HOME IS COUNTRY LIVING AT ITS BEST AND ONLY MINS. FROM DECATUR. CALL TODAY FOR YOUR OWN PRIVATE SHOWING! 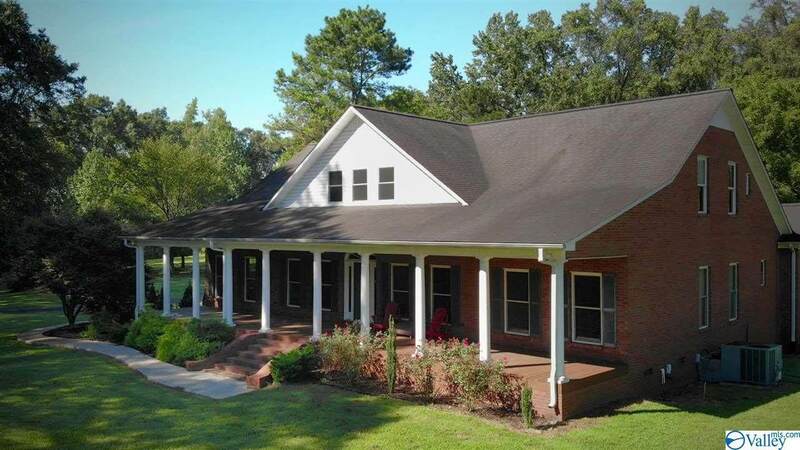 Listing provided courtesy of Foote Hills Of Alabama Realty.